Social network services have become celebrities’ window to their fandoms online. As the number of the stars’ followers on mainstream SNS has become indicative of their influence online, many Korean celebrities try to keep their SNS homepages updated with frequent postings. The Korean celebrity who currently has the most number of Facebook followers is actor Lee Min-ho, with more than 15 million followers. Singer Psy comes in second with more than 12 million followers on Facebook. Choi Si-won of boy band Super Junior is currently No. 1 in the number of Twitter followers. The singer has about 4 million followers, with the number posting a sharp increase every year. Psy has more Weibo followers than any other Korean celebrity. The rapper has slightly more than 24.5 million followers on Weibo. 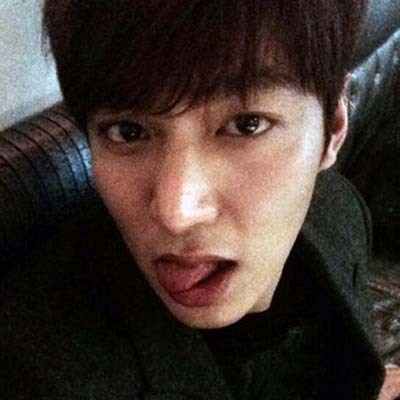 Actor Lee Min-ho is close behind Psy, with about 22.5 Weibo followers. 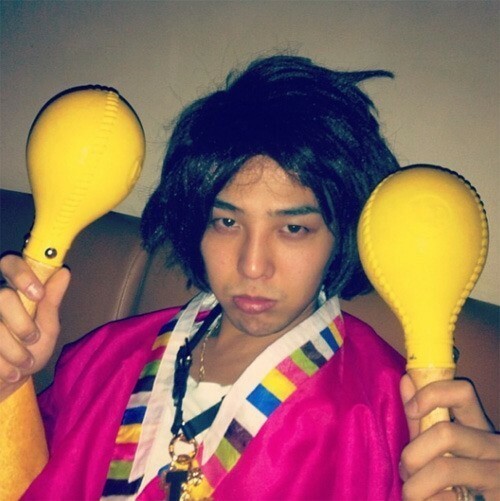 G-Dragon of boy band Big Bang rules on photo-sharing SNS Instagram. He has about 3.1 million Instagram followers. Taeyeon of girl group Girls’ Generation is the current No. 2, with about 2.8 million followers.